Interest income Tax on deposit is often ignored by tax payers as a source of income. 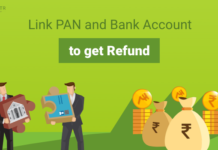 But if you have a sufficient balance to earn upwards of Rupees 10,000 in a year in an ordinary savings bank account then this interest is liable to tax. Supposing Aditi had a balance of 3.5 lakh in her ICICI Savings bank account at the end of March this year. Also assume that the interest rate is 4% per annum. Had the bank been calculating simple interest at the end of the year based on this balance then by computing 3.5 lakh × (4/100), her interest income would have been exactly Rupees 14,000. Aditi would then find that her bank would have deducted TDS at a rate of 2.8% per annum on Rupees 4000 by assuming that she falls within the 30% tax slab. Her interest income would then be reduced by Rupees 112. Of course, banks don’t actually calculate your interest this way because your savings account balance changes from day to day, week to week and month to month. Hence, banks find it best to calculate interest compounded periodically. As of April 2016, directions from the RBI mandate that banks are to compute interest every quarter instead of every day as this churns up greater benefit to the client. As a rough indication, remember that deposits of over Rupees 2.5 lakh can earn you a taxable interest income. Tax will be levied on the amount that is over 10,000 only. According to Section 194A(1), the person who pays interest to a beneficiary is responsible for deducting and depositing income tax from the interest amount due to an individual or Hindu Undivided Family. Section 194A(3) declares that interest income above Rupees 10,000 in a financial year will be taxable at prevalent income tax rates for bank, co-operative society and post office account deposits. What happens if your interest income exceeds Rupees 10,000 but your total income falls below the taxable limit of income? What if tax has been deducted by your bank at a bracket rate higher than your aggregate income for the relevant assessment year? 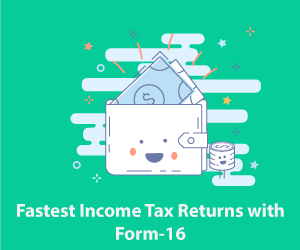 The income tax portal allows you to download Forms 15G and 15H and submit them at your bank depending on whether you are under or over 60 years of age respectively. The exemption limit for the financial year 2016-17 or assessment year 2017-18 was Rupees 2,50,000 for those below 60 years of age and Rupees 300,000 for those over 50 but below 80 over the year. Those over 80 do not have to pay taxes for annual incomes falling below Rupees 500,000. The presentation of the Annual Financial Budget by the government every year has the effect of overriding some provisions of the Income Tax Act, 1961. The essential qualifications you require to fill Form 15G is that you should be an Indian citizen resident in India for 182 days in a year and that you are willing to give a true declaration that your income falls below the exemption limit for the relevant assessment year enabling you to e-file a NIL income tax return. If you are a company or a firm, then this provision is not applicable to you. Further, if your interest income alone exceeds the basic exemption limit then you are not eligible to use Form 15G but senior citizens can fill up 15H. You may not submit these forms if your account is a joint account with another person’s account. 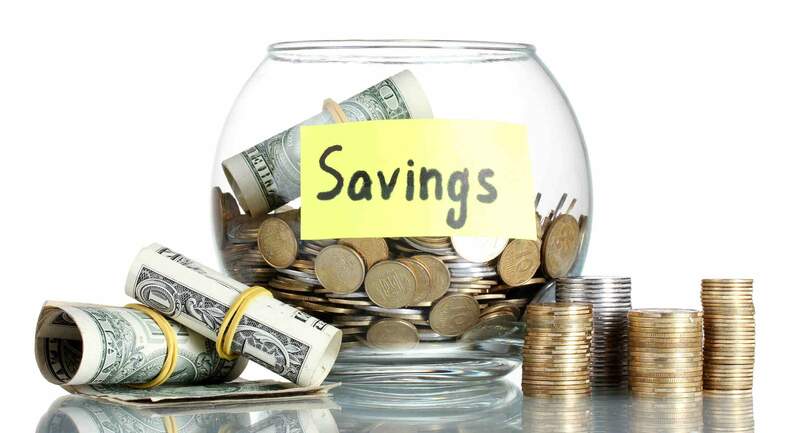 Apart from savings bank accounts, term deposits include Fixed Deposits, NPS and EPF deposits. 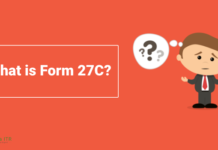 When Should you Submit Form 15G or 15H? 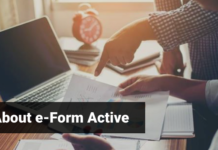 You must submit these forms to your bank or interest provider as early as possible although current practice involves calculating interest due every quarter. If you were unable to do so for some reason, then you may still file your annual ITR and if tax has been deducted, you may expect a refund. 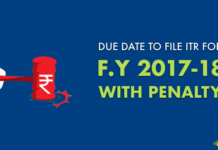 EPF withdrawals over Rupees 50,000 are also taxable if the accumulated amount was deposited for less than 5 years of continuous service. The interest on these deposits is taxed in the same manner described above. Interest earning deposits other than those mentioned above, such as corporate bonds, are taxed on any interest earned over Rupees 5000 in a year. Excellent work by ITR.This blog conatins details in breifly and accurate manner.And it’s really nice to explain everything about taxes. 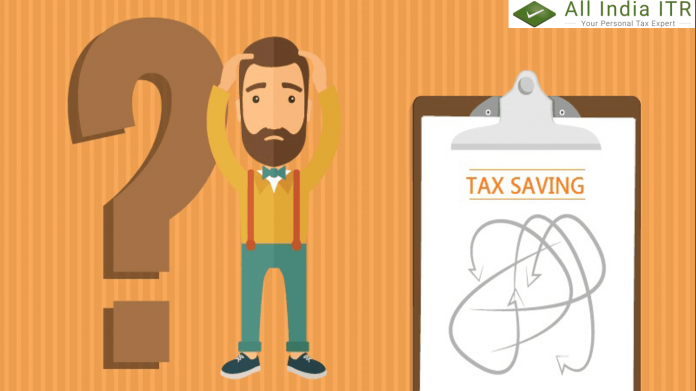 It touches each and every corner of tax and its related branches in a neat and aligned manner.All India ITR experts solve my problem in simple way. None of the tax or investment blogs or websites provide such details on ” How to Save Income Tax on Interest “. It’s really great that u take initiative to tell people about this and your way of representation of thought is really good.We can understand out problem very easily and get our answers faster. 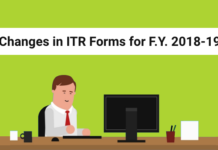 .This blog is really helpful for us to know more about ITR.I can now easily share and understand my knowledge regarding ITR. tHIS IS VERY HEALPFUL ARTICLE AND MOREOVER ITS VERY EASY TO UNDERSTAND THAT IN WHAT WAYS WE CAN SAVE OUR INCOME TAX ON INTREST & IN WHAT CASE WE CAN ABLE TO FILE FORM 15G AND 15H ALLTHOUGH MOST OF THE PEOPLE WERE IGNORE THIS CHARGES THAT APPLICABLE ON INTREST AND LEAD TO FAIL IN TAXPAYING, THANKS ALL INDIA ITR FOR PROVIDING SUCH AN AMAZING ARTICLE FOR US.